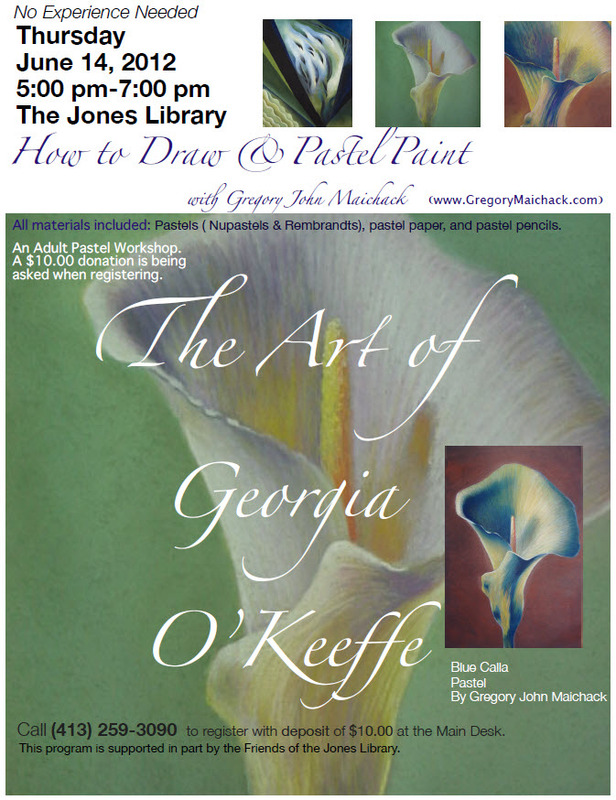 Come join local artist Gregory Maichack in a two-hour adult pastel workshop on The Art of Georgia O'Keeffe. All materials included, no experience necessary. Register at the main office in the Jones. $10 per participant. 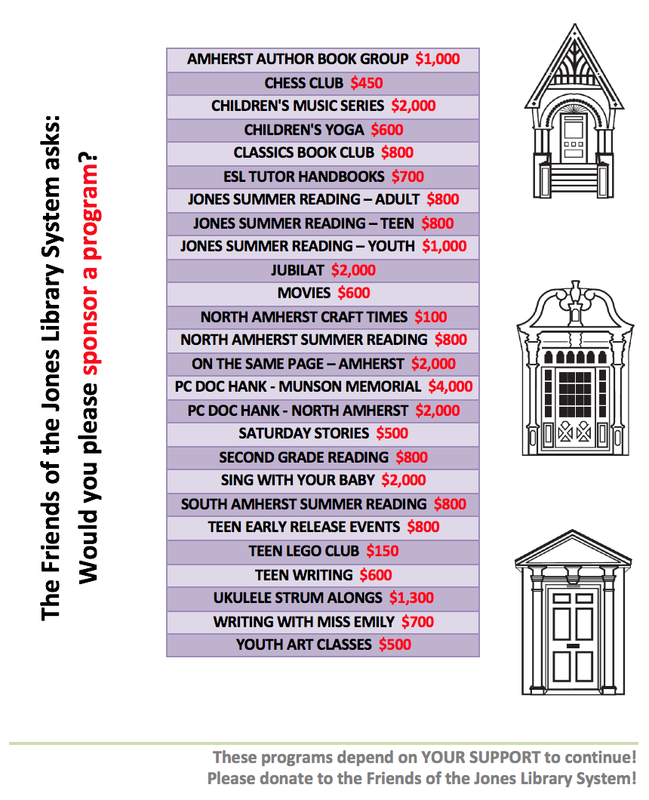 Sponsored by the Friends of the Jones Library.